They say you cant judge a book by its cover, but Prosper Assouline has proven that old adage wrong. The Moroccan-born, Paris-raised tastemaker founded his publishing company, Assouline, more than 20 years ago with his wife, Martine- and the pages of their exquisite tomes of art, travel and fashion are every bit as inspiring as their striking jackets. 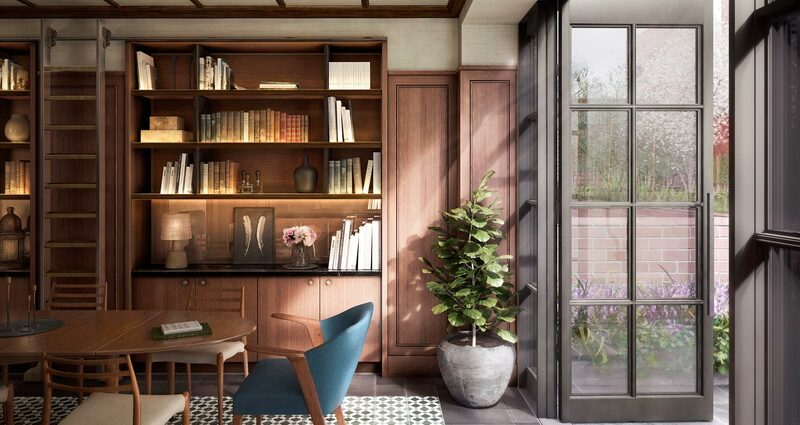 Now the stylish New York-based couple has branched out into bespoke libraries, curating the assortment at Hudson Hotel’s Library Bar and the Shephard building in Greenwich Village. They’ve also designed the three-floor Hemingway Tower, opening later this year at the Surf Club in Miami. Here’s a look at a few of Prosper’s must-haves from around the world.